Lilongwe’s uptown club, Cockpit Lounge, has been sold and is under new management. The club has also been temporarily closed from March 15 to April 25 to allow for refurbishment. The lounge, which for the past three years has been a hub for a special class of revellers and entertainment, will be relaunched after the refurbishments. 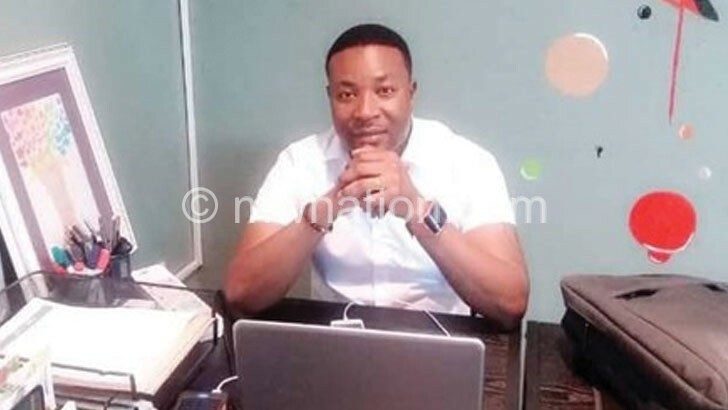 One of the club’s old managers, Martin Nkasala, in an interview, said their contract to run the place, situated within the premises of Golden Peacock Hotel, expired last December and the new management has bought rights to run the club using the same name. The new management’s spokesperson Farai Mombera confirmed about the changes stating that the club was bought by Dennis Mombera last month. “Cockpit has a new board of directors and management who are responsible to guide and drive the establishment towards achieving objectives and the new vision,” she said. However, Mombera said patrons will be updated at a later stage of activities that the new management has lined up for the re-opening as well as the future. “When Cockpit was first launched it was among the premier clubs in Lilongwe, so you can expect that over time the entertainment needs of the club goers and the public have diversified. We understand that, hence we are going to bring a whole new experience,” she explained. Opened in December 2015, Cockpit Lounge is home to some of the celebrated Malawian DJs including VJ Ice, DJ Reubie, DJ Nathan Tunes, DJ Flame and DJ Spin.